The Xbox Games with Gold for August 2017 have been announced. 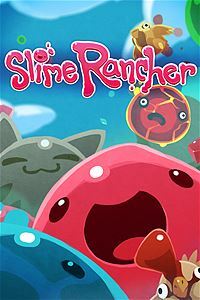 From 1 – 31 August 2017, Xbox One owners with Xbox Live Gold memberships can grab Slime Rancher for free! For Beatrix LeBeau, being a Slime Rancher can be tough. Especially when she moves a thousand light years away for her job! Add to that, she’s not wrangling cattle, she’s wrangling slimes. A lot of slimes! But there’s money to be made in slime science. Careful though, it’s a risky business when vacpacs and jetpacks are your tools. 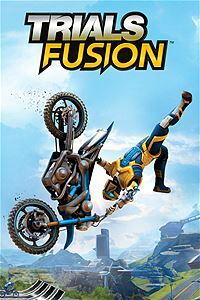 From 16 August 2017 – 15 September 2017, Xbox One owners with Xbox Live Gold memberships can download Trials Fusion for free. 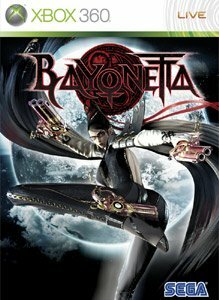 From 1 – 15 August 2017, Xbox One and Xbox 360 owners with Xbox Live Gold memberships will be able to download and enjoy Bayonetta for free. 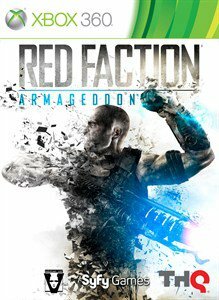 From 16 – 31 August 2017, Xbox One and Xbox 360 owners with Xbox Live Gold memberships can download Red Faction: Armageddon for free.